What actually comes in kit number kit066k? Also, will I need to purchase 1 or 2 of these kits? 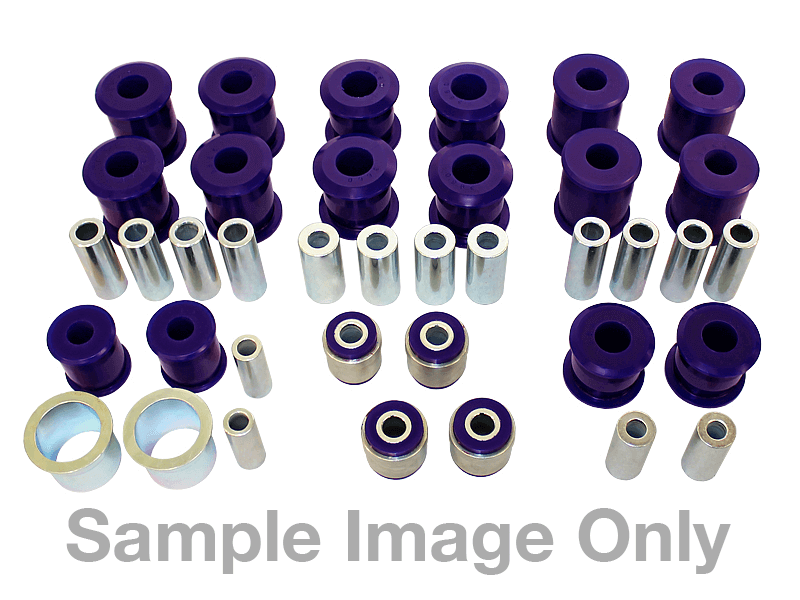 Kit number kit066k includes all of the rear leaf spring bushings, including the main eye bushing. You will only need one kit to complete your vehicle.